A sister is a little bit of childhood that can never be lost and a brother shares grown–up dreams forever! 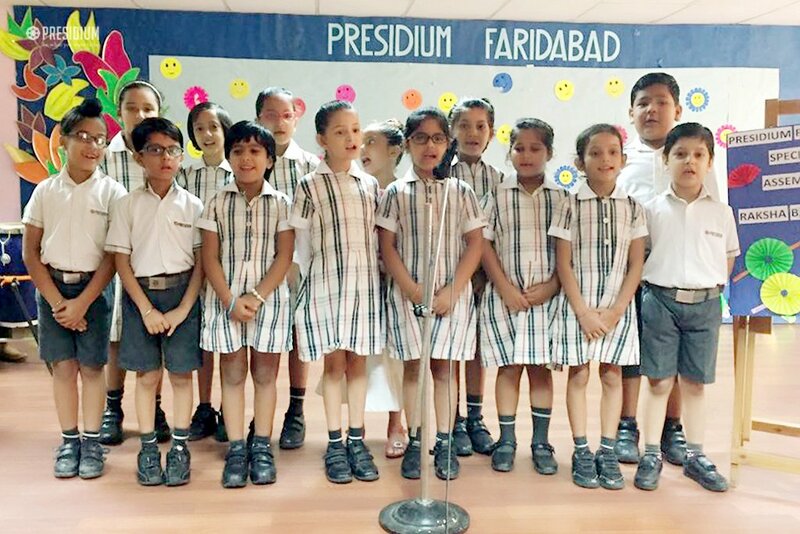 Presidians from Faridabad recently celebrated Rakshabandhan, the occasion of love and affection, with unmatched vigour and splendour. 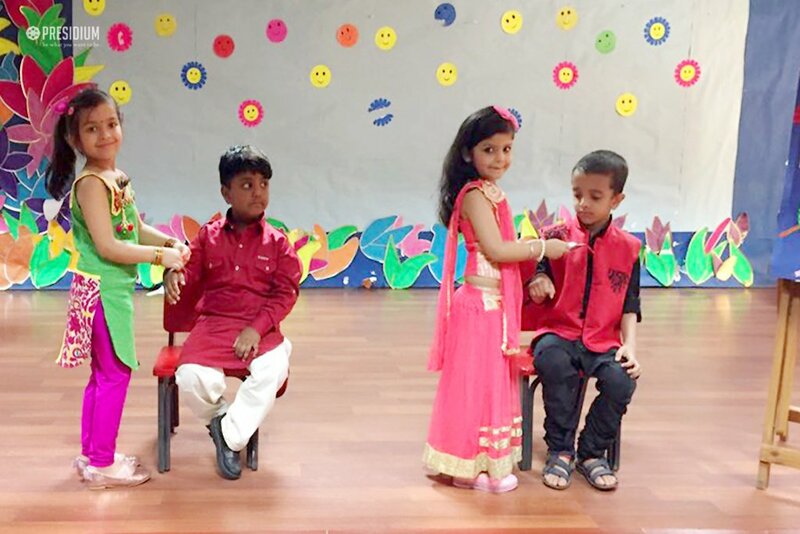 Full of joy and traditional values, the celebration witnessed a tribute to the relation of a brother and sister. 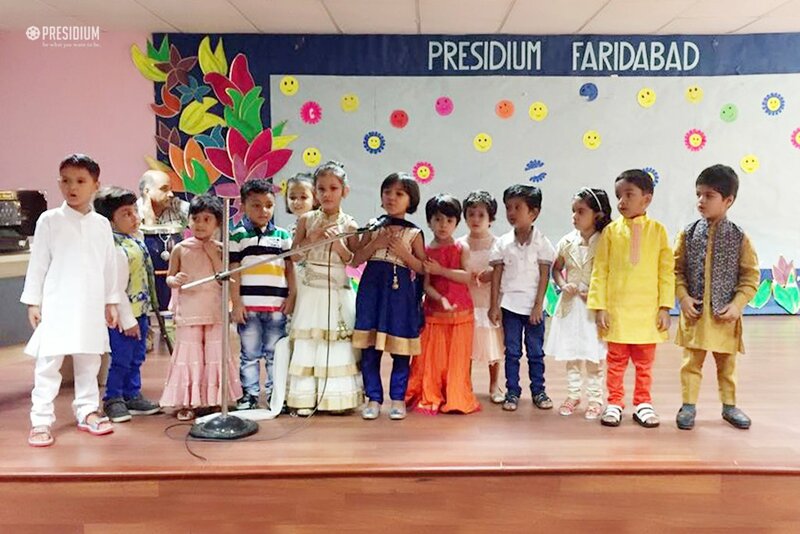 The children were familiarized with the customs and rituals followed on Rakshabandhan, while the school resonated with the song of love that is shared between a brother and sister. It was a moment of great joy and utmost bliss to see everyone gathered in the belief of the tradition. It was a bouquet of sacred scent that created a traditional aura in the school premises. 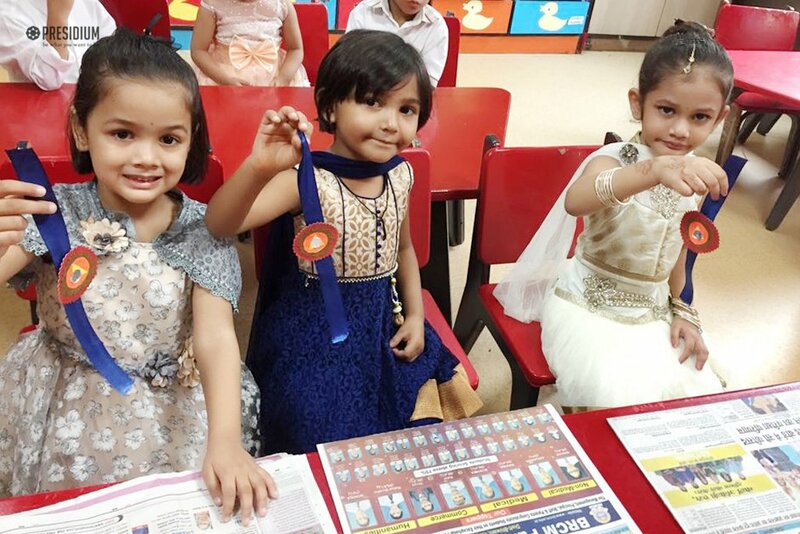 The enthusiasm, innocence and harmony in the atmosphere made this event a truly memorable one for all of us.